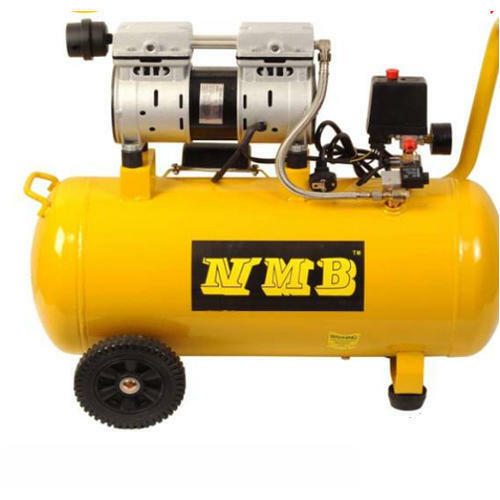 We offer 25 Litre Oil Free Air Compressor. Established in the year 1978, We, Talib Sons (Mumbai), are a highly distinguished firm and captivated in Manufacturer, Trader, and Wholesaler of Air Compressor, PEW Self Priming Monoset Pump, etc. These products are widely applauded for their exceptional performance, hassle-free working, durability, long functional life, and less maintenance. These presented products are precisely manufactured by our adroit professionals making utilization of optimum quality the components and most modern technology with the aid of contemporary techniques in compliance with set quality values. Under the administration of our mentor Mr. Murtaza, we are able to attain a vast appreciation of our valuable patrons. Owing to his innovative approach and capable guidance, we have been positively gaining a comprehensive base of clients.